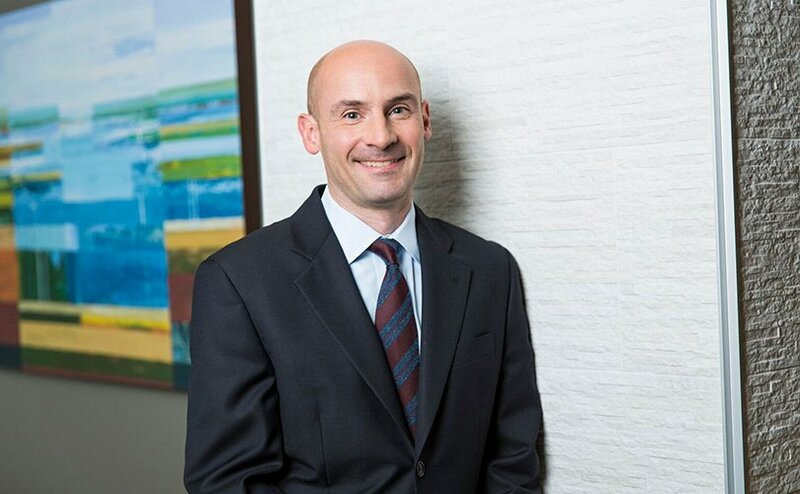 Derek Crick is the Chair of Ryan Swanson’s Business practice group, and a member of the firm’s Estate Planning & Probate practice group. Derek counsels clients on business transactions and general corporate matters; including entity formation, mergers and acquisitions, financings, corporate governance and private equity fund formation and compliance. Derek’s estate and succession planning practice includes comprehensive planning and the preparation of standard estate planning documents, including wills, durable powers of attorney, health care directives, and revocable living trusts.